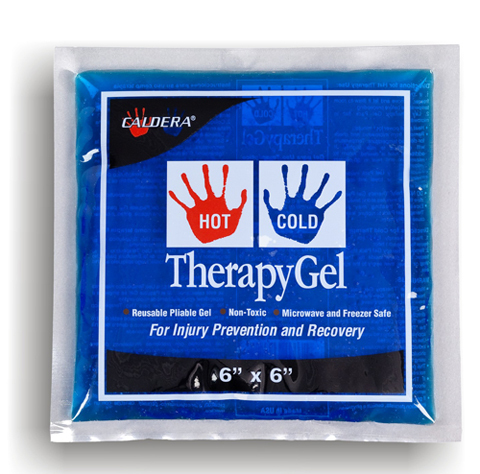 Caldera International, Inc. is known for designing innovative therapy products that provide pain relief for muscles and joints due to sports injuries, exercise fatigue, surgery and other body stress related activities. 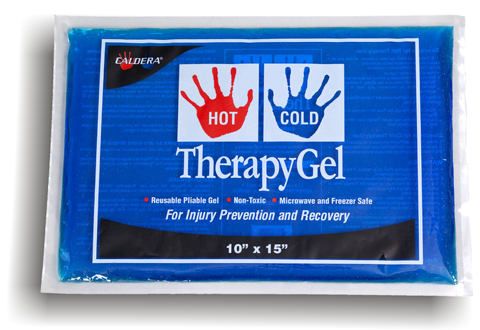 Caldera International’s hot and cold therapy products offer superior quality at an affordable price through a combination of product development experience, technical expertise and advanced production facilities. 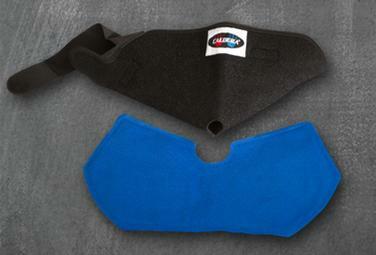 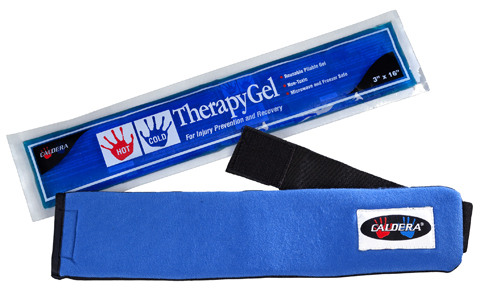 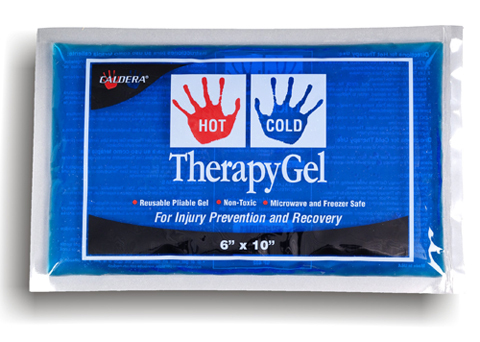 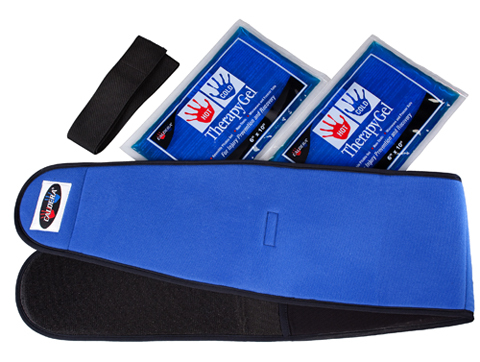 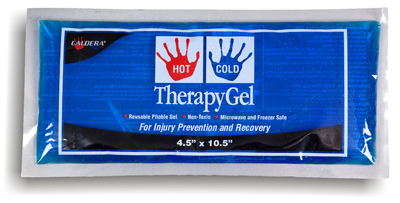 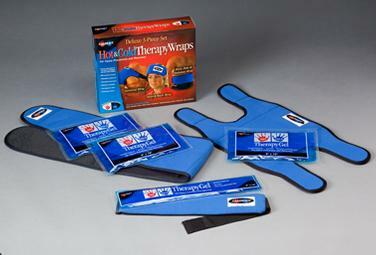 Hot and cold therapy products include specially designed wraps and gel packs for your back, abdomen, ribs, shoulders, neck, knees, elbows, ankles and hips. 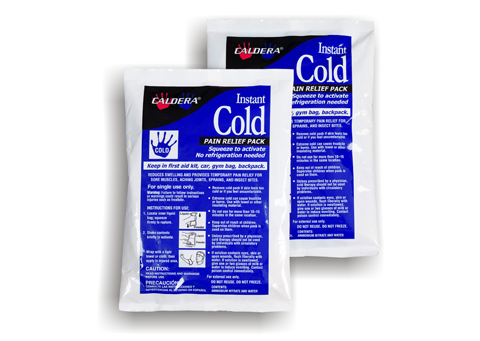 All Caldera products are built in America.